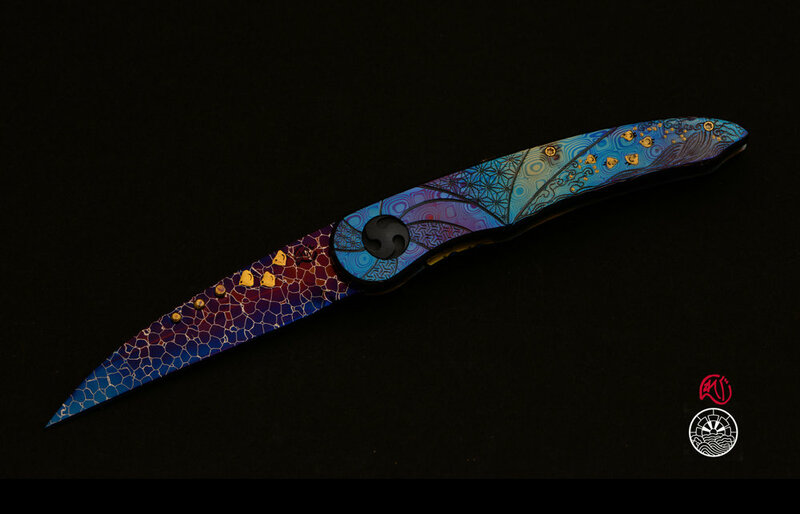 Glenn Waters is an Australian custom knife maker, jeweler, engraver based in Japan. Waters a Jeweler by trade and also trained in the Japanese art of JuJutsu since he was 6 years old, developed his own style in 1990 which he has taught to the Japanese since that time. Waters has a 7th Dan Black belt in JuJutsu and a 3rd Dan black belt in Batto, (cutting with a live sword) tameshigiri. 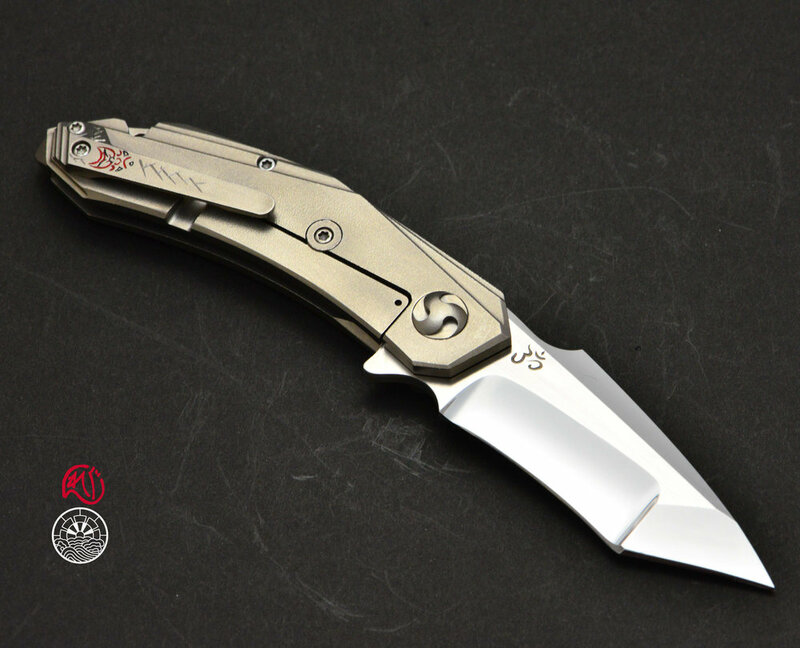 Waters moved to Japan to live in 1986 and has been creatingknives since 1993. 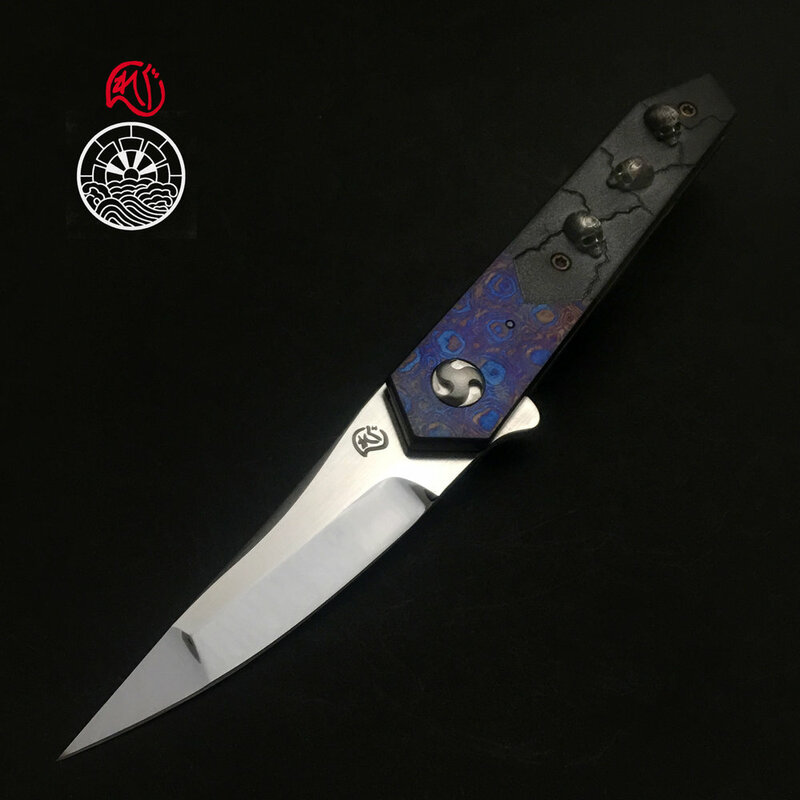 He uses his experience of knife use in JuJutsu to design his knives to be practical and his knowledge of jewelry and engraving to transform some of his knives into works of art which is collected worldwide. 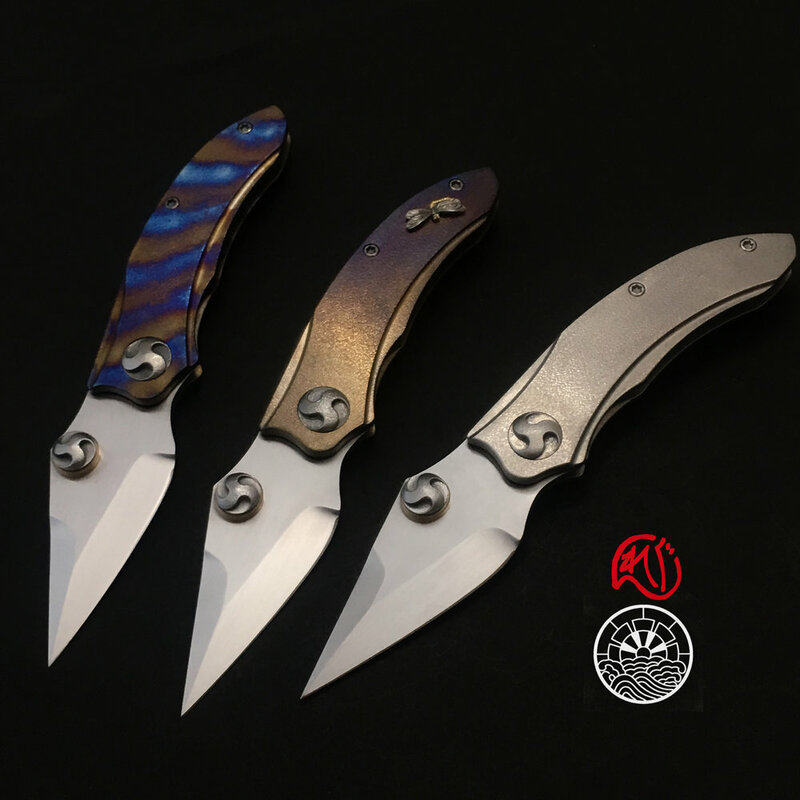 Waters has won many major awards including best in show, best folder, best tactical knifeand best art knife at shows in America, Australia, France and Japan. 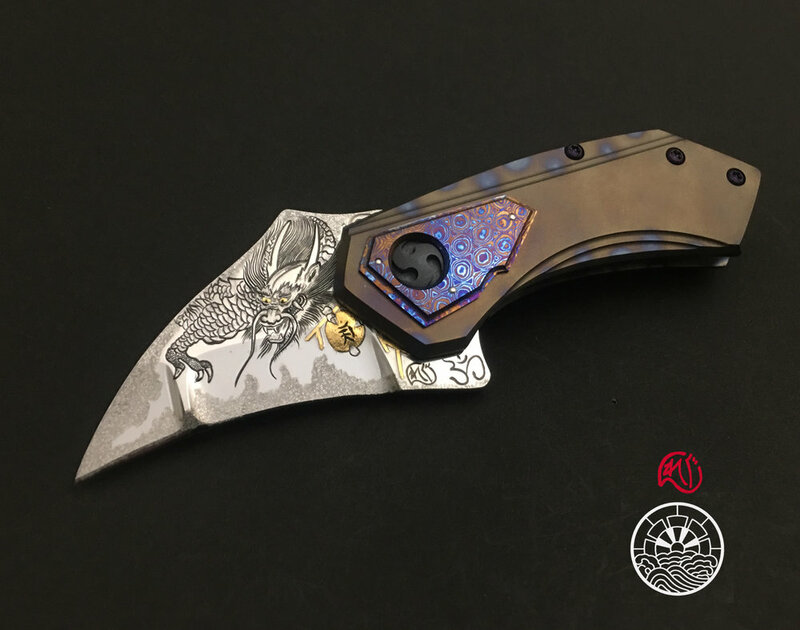 His most recent awards was Best Folder in 2016 at the SICAC Paris show and Best Folder and Best Miniature in 2017 at the Blade Show in Atlanta. His work has been published in many magazines and books in America, Australia, China, France, Italy, Japan and Russia to name some. Waters makes tactical knives, art knives and art tactical for the rugged gentlemen. His art knives often tell a story and have a Japanese theme to them. Very often the entire knife including the blade will be engraved and decorated. A combination of his love of Japan, its history, mythology and the many years that he has been living there.